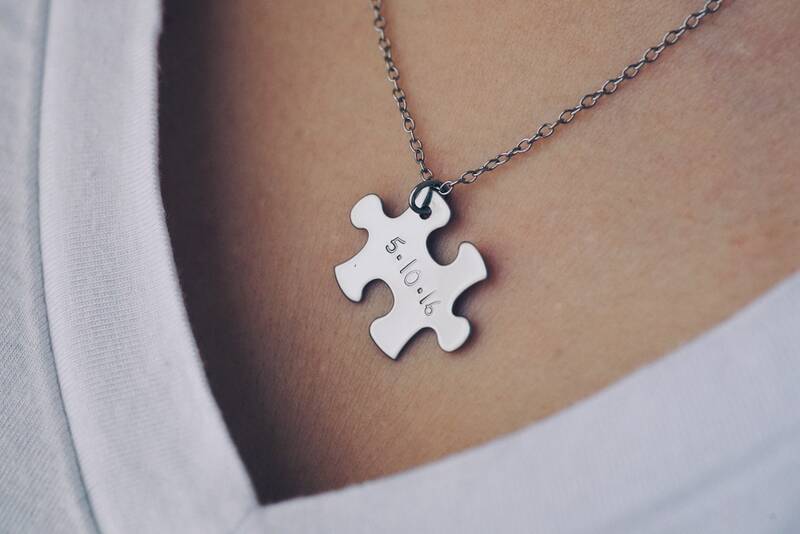 Autism prevalence is now one in every 59 children in this county alone. Chances are you know someone affected. 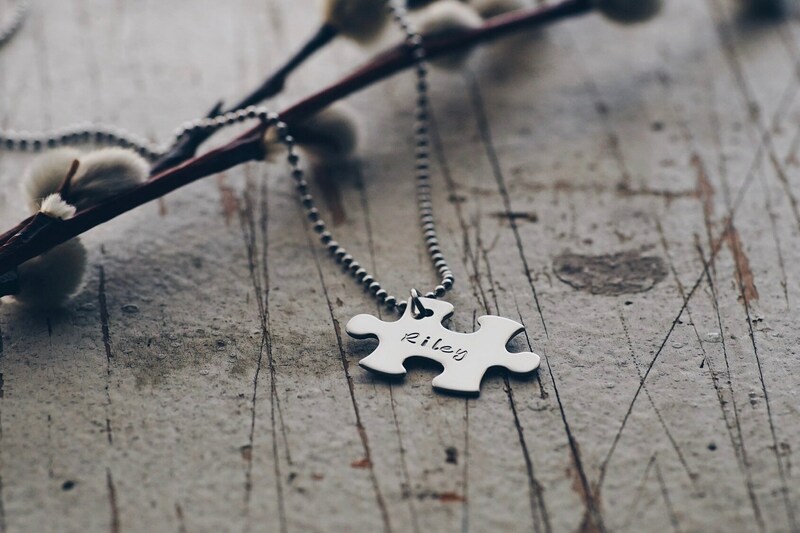 Show your support for people with autism by wearing this puzzle piece pendant necklace & use it to start a conversation to help educate people on the potential of people with autism! 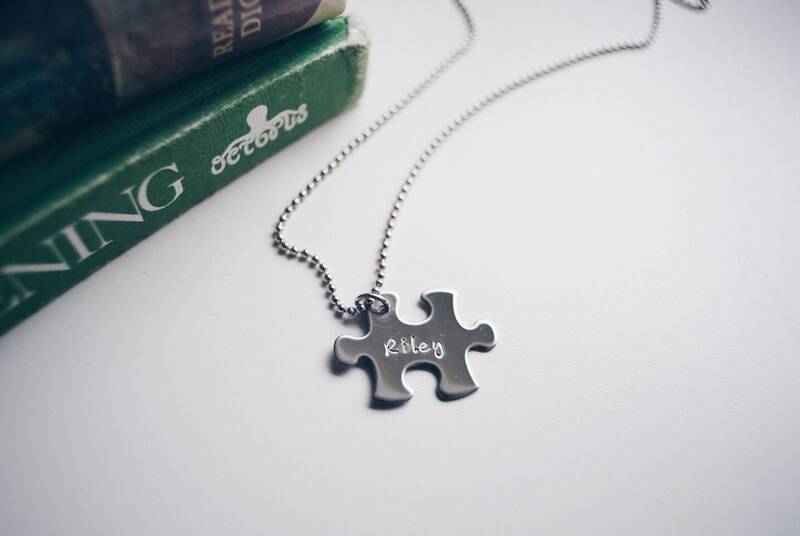 🧩 Made of durable stainless steel, this pendant will never need polishing & will keep it’s shine over time. 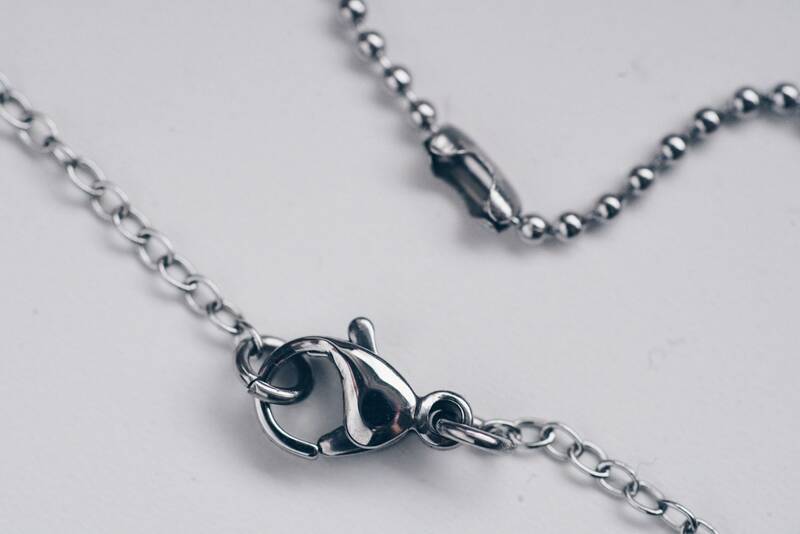 Chain & findings are also stainless steel. 🧩 Please place personalization requests in the box. 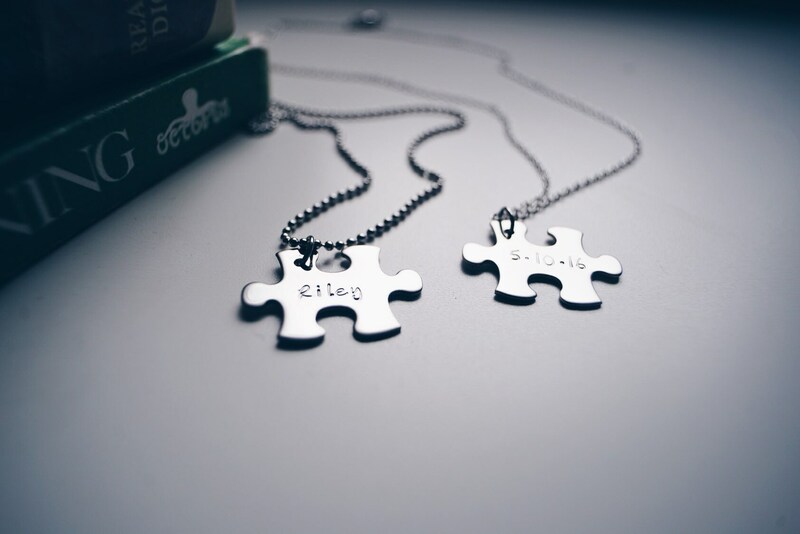 If you would like the pendant left blank, just write “blank” in the notes. Namerings only accepts payments through PayPal for all transactions. Payment is expected within 24 hrs from purchase. 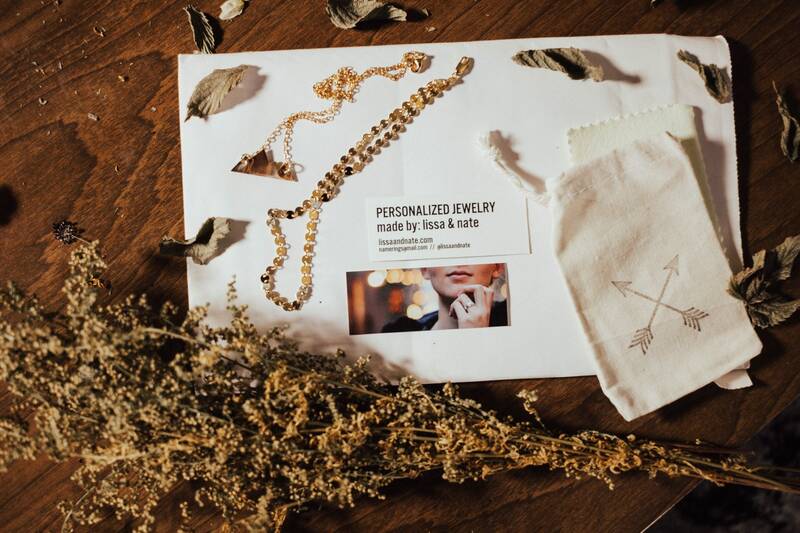 To receive combined shipping rates, all items must be paid for and shipped together. Orders usually ship within 7 to 10 days of payment.